Research shows acetyl L-carnitine: 1. Energizes the brain 2. Increases levels of important neurotransmitter chemicals needed for memory, focus, and learning 3. Repairs the damage done to brain cells caused by stress and poor nutrition. These three benefits show that acetyl L-carnitine dramatically improves mental focus and energy. Signs of inadequate acetyl L-carnitine intake include: Mental fatigue Depression Short attention span Decreased memory and learning ability Acetyl L-carnitine is a natural component of our brain’s chemistry. The body makes it in small amounts. As we age, acetyl L-carnitine levels decline. 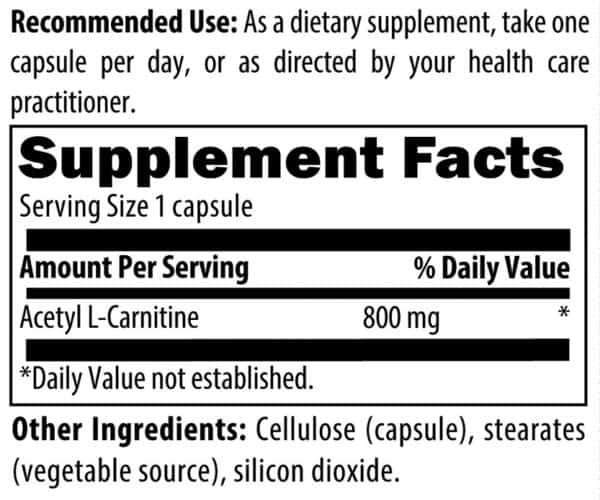 For optimal brain function, therefore, supplements of acetyl L-carnitine are highly recommended. The only food source for this nutrient is animal brain, which is not a recommended food. 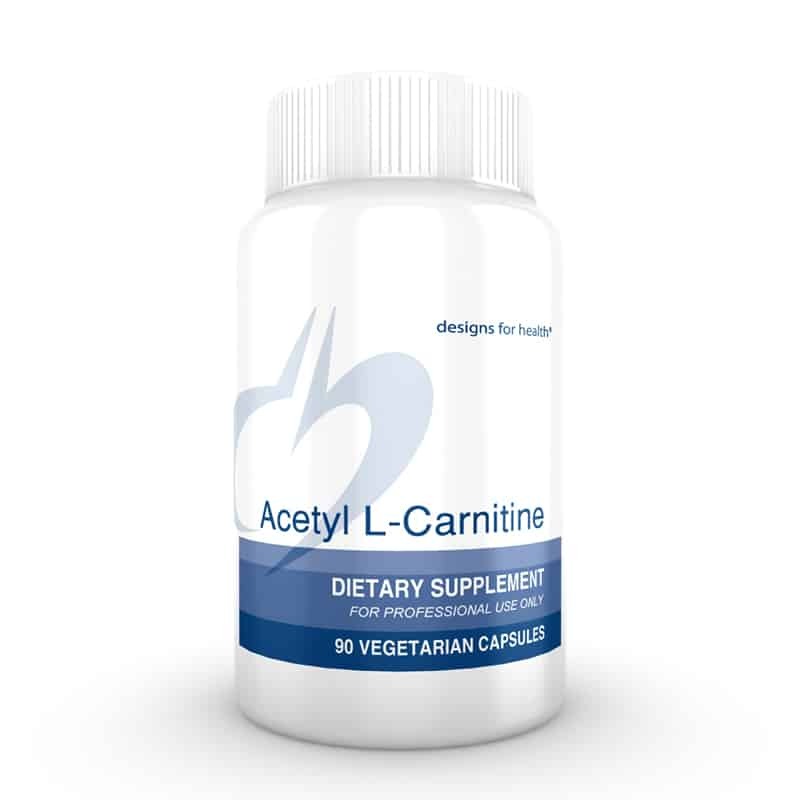 Supplemental acetyl L-carnitine, on the other hand, is synthetically derived from other amino acids, and is suitable for vegetarians. Can help improve memory and reversing senility, relieving depression, speeding stroke recovery, slowing alzheimer’s, damaged nerves and diabetic neuropathy.